Michael Carrick was the heartbeat of Manchester United. For more than a decade he was the player that made them tick. Loved by his managers, lauded by his fellow professionals, worshipped by the Old Trafford faithful yet regularly misunderstood by the wider public, Carrick was a player like no other. Intelligent, calm, thoughtful - in many ways the opposite of the archetypal English midfielder - Carrick has always been his own man and is typically forthright. 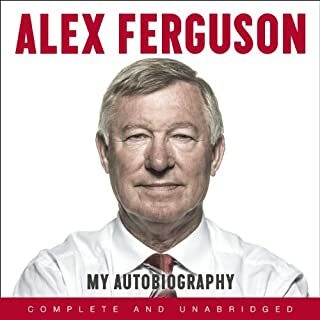 In his book he reveals what it's really like to win relentlessly under legendary manager Sir Alex Ferguson, shows us the hidden secrets of the famous Carrington training ground, invites us to experience the camaraderie and clashes inside the United dressing room and lets us feel what it's like to walk out on the Old Trafford pitch alongside some of the biggest names in the game - from Ronaldo to Scholes to Giggs, Rooney and the rest. 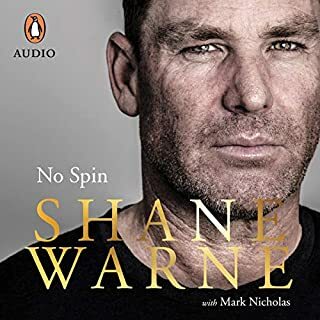 A deeply personal book, Between the Lines reveals for the first time Michael's battles with mental health and his struggles with the national side as well as the redemption he has found with his family and his team. From growing up in the northeast to winning the Champions League and five Premier League titles with Manchester United, via West Ham and Tottenham, Carrick's story reveals him to be his own man: fearless, thoughtful, intelligent and honest. 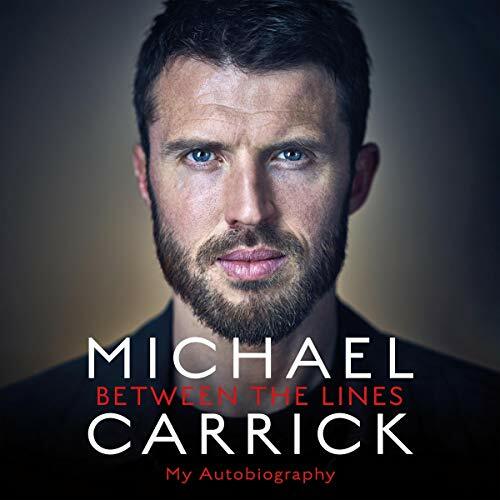 All of Michael Carrick's proceeds from the sale of the book will be donated to the Michael Carrick Foundation, dedicated to providing financial support to community services that will give underprivileged children living in the North and North East better opportunities so that they feel safe, valued and inspired. 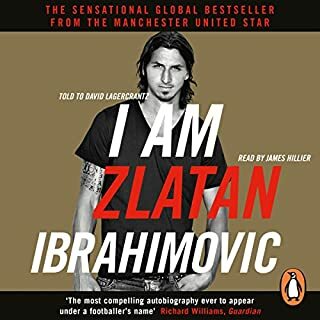 If you are a supporter of Manchester United this book is for you. You may or may not appreciate the player Michael was for United but he truly embodies what it means to be both a player and a supporter of the club. A true understated club legend and great player. 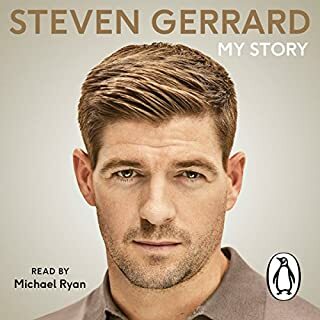 The book isn’t too much about club drama, more about Michaels personal journey throughout his career. 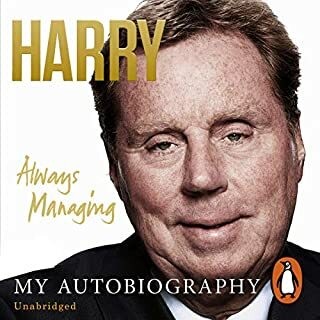 A fantastic read, I hope he does another about coaching sometime down the line. 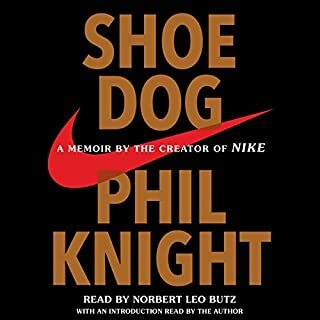 Couldn't stop listening and found it so interesting and sincere. Really good insight from the start of his playing career to the end and everything in between. 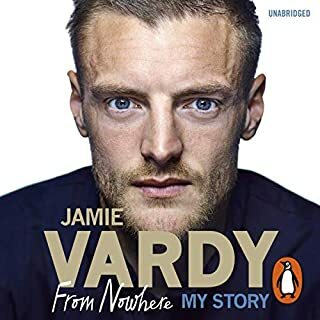 Really enjoyed it and an amazing insight into the life of a footballer. From starting in the north easy, to depression, to a heart problem, just amazing how Michael has achieved so much. 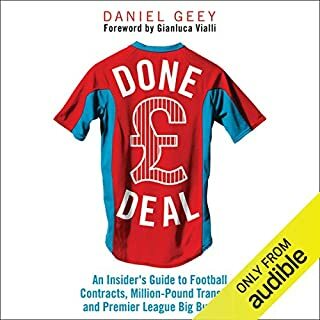 All football fans should read or listen to this book it’s great from start to finish. What a top and in my opinion massively underrated football player. 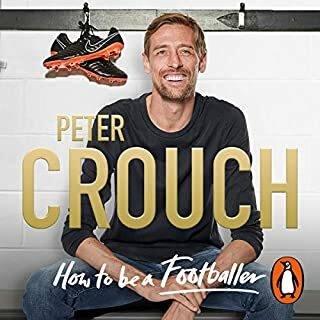 You get a real insight to the mental and physical demands of a modern day footballer and also the feeling of a boy from Newcastle who just loves for football and competing. 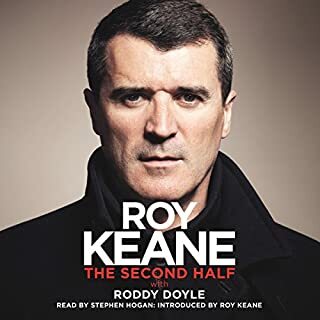 Struggled with the accent at first but in general the story line is quite good so far. Very enjoyable. It’s nice to get to know the inner thoughts of a player like Carrick that kept himself to himself throughout his career. 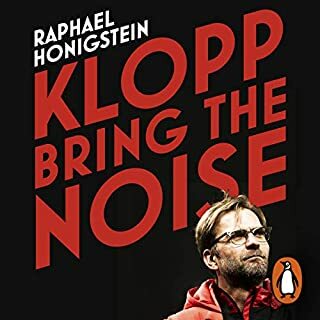 Would recommend to anyone not just United fans. I’m a lifelong Utd fan . And got this for obvious reasons . 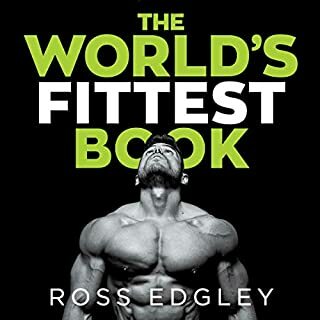 But I must say it was an incredibly addictive read. Very very good. His wife sounds like an unbelievably supportive person and his journey is too be respected.